Google Ads is an exceptional tool for businesses, giving you the option to bid on having your ad show up in relevant searches of your target audience. 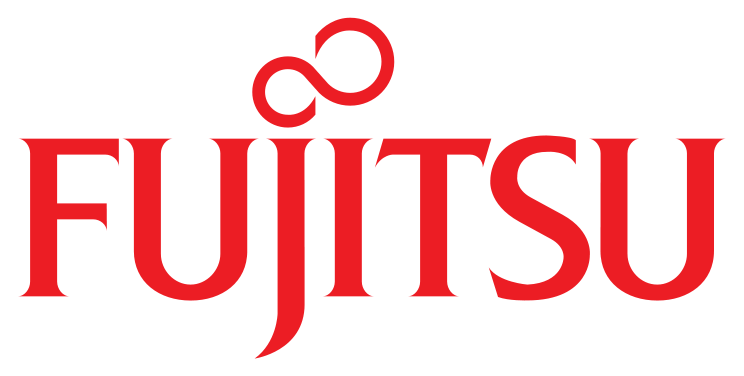 This allows you to show targeted messaging to users who are further along in the digital sales funnel based on their search intent. It’s no surprise that Google Ads are so valuable. It also isn’t much of a surprise, given their advantages, that they’re extremely competitive. Google Ads can be a costly (though worthwhile) investment because so many other advertisers want their piece of the PPC pie, too. Everyone wants their site to show up first to increase the likelihood that they’ll be the ones to get that customer. Smart advertisers find ways to give themselves an edge. For some, this means bidding more. Others use tools like Google Ad extensions to increase the effectiveness of the ads they run. In this post, we’re going to go over why you need ad extensions and which option is right for you. Google Ad extensions are essentially physical expansions of your ad that provide new, relevant information to viewers. This can be static information that doesn’t change, like a phone number. The ad is simple, with a headline, a URL, and ad copy to provide context about the business, product and/or offer. Both of these use ad extensions to feature prominent, important site pages that may be relevant to searches and offer quick navigation. The first example also uses an extension to share their address and their business hours. 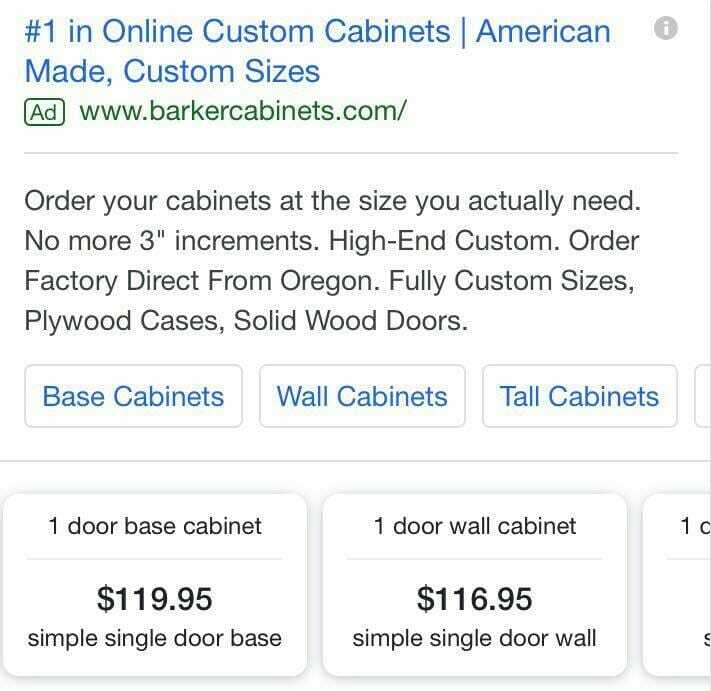 There are a lot of different extensions that you can use to add more information to your ads, and since they don’t cost anything, there’s zero downside to using them. They increase the physical real estate of your ad, which helps demand user attention and can boost the visibility of your campaign. They provide more information and context that might be valuable to the user. 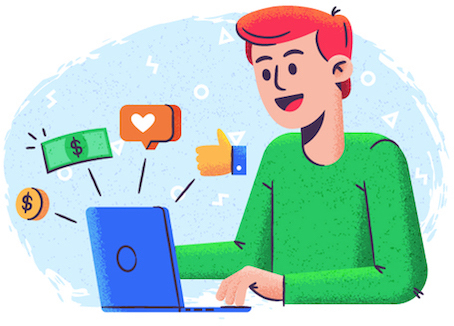 With both of these perks combined, the result is a higher-than-average click-through rate and, as a result, hopefully an increased conversion rate for your ad campaigns. Google has found that ads see a 10-15% increase in CTR when adding new extensions to their campaigns. A perfect example of this is the case study of Accor Hotels, whose ad campaigns saw a 14% increase in conversions after implementing ad extensions. Since extensions offer these extensive benefits at no added cost, you can’t afford not to use them. All it takes is a little extra time to set them up. 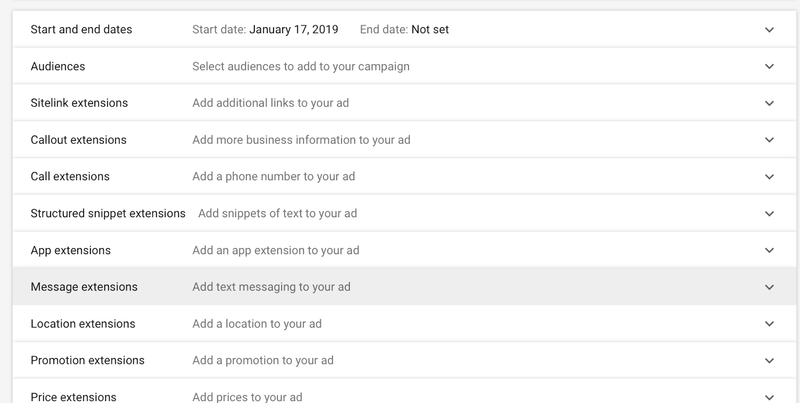 You can quickly create Google Ad extensions through the ads dashboard, and then add them to multiple campaigns. Even more good news: you can add multiple extensions to a single campaign, so you aren’t limited to just one. You can create the extensions by going to “Ads & Extensions” in the left-hand column and then selecting the type of ad extension you want to make. Most extensions are easy to create and take just a few minutes to get up and running. Creating a sitelink extension, for example, just requires you to enter the title text, description text, and URLs for the pages you want to highlight. Once the extensions have been created, you can add them to your campaigns at any point. This can be done at the ad group or campaign level, applying the extensions to all ads that fall under their umbrella. As you can see from the image above, there are a number of Google Ad extensions that you can choose from. Each one has unique benefits and can help to drive specific actions from users, so let’s take a look at each and what they can do for your campaigns. Sitelink extensions are a relatively popular type of ad extensions, and they’re easily one of the more useful ones if you want to really help users access key information quickly. They’ll create highlighted, clickable text along the bottom of your ad that sends users to different key pages on your site. In the example above, Hello Fresh uses sitelink extensions to feature multiple types of services, letting potential customers know that these are available. The links provide instant access to interested users so they can navigate to those specific product or service pages to see what interests them most, increasing the likelihood of both clicks and conversions. The advantage here is that it takes up more space in the results, gives you more room to woo potential customers, and it’s easier for users to scan quickly. Callout extensions are essentially used to create engaging CTAs that are designed to motivate users to take specific actions. You’ll notice that the CTAs are not clickable. 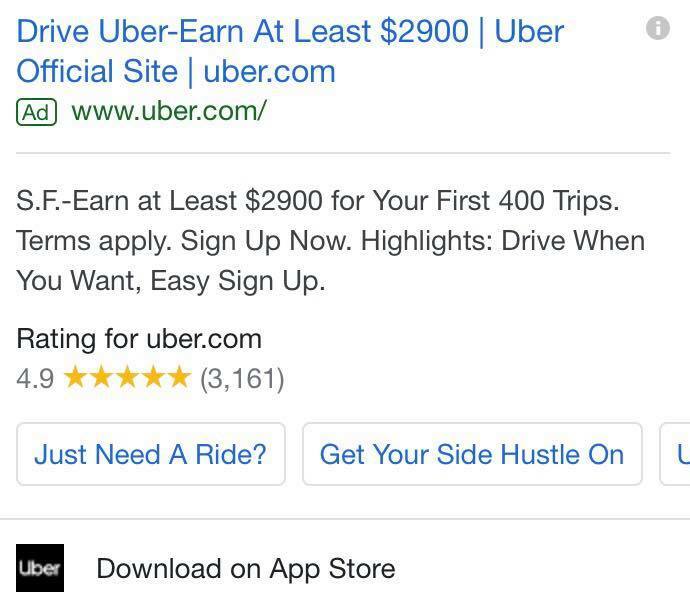 Their use isn’t in immediately driving actions by offering multiple links, but instead focusing users on the actions the ad wants them to take. Since ad space is limited, you can use callout extensions to toss in a few CTAs, giving you more room in the ad itself to convey important information. This is what callout extensions look like in an actual ad, with “Car Rental Deals,” “Bundle & Save More,” “Book a Hot Rate Hotel” and “Book a Hot Rate Flight” being the work of the extension. Call extensions – not to be confused with the above “callout” extensions – are exactly what they sound like. They feature a phone number in the ad, giving users the information they need to get in touch. Call extensions are useful on all ads, but they’re particularly valuable on mobile for high-intent searches because users are able to tap the number to call without having to type it in. If someone’s looking for a taxi service on mobile, for example, it’s likely because they need one right now. The ability for users to call a new business with two quick taps of their screen can make a difference between whether you get their business or your competitor does. Structured snippets are dynamic, meaning they’ll show information based on the user’s search. This is a huge perk, because even keywords lumped into the same ad group may have slightly different search intents or needs. Structured snippet extensions allow you to create a number of different description fields that can be used depending on the keywords that triggered the ad. In the example below, they featured data based on the search of “SEO services,” triggering a list of marketing services. The more relevant your ad campaign is to searchers, the higher your ad rank will be and the more likely they are to click and convert. Structured snippets can help you do this by tailoring the ad to the specific search. Local businesses understand the importance of being geographically accessible and easy to find, and location extensions make it easy to highlight this information. Imagine suddenly getting a flat tire; you can’t go far and need to have it patched up. Would location matter to you? It would likely matter to most people in this case, and seeing a Google Ad for a nearby location that you recognize is a huge advantage. Location extensions are a good call for local brands with brick-and-mortar stores or offices that actually do business with clients in person at that location. We’ve talked about search intent in this post, and you’ll really see the importance of this with the price extension. When someone searches for “custom walnut cabinet,” they’re exceptionally far along in the buying and research cycle. They aren’t just browsing; they’re looking for specific products that meet their needs so they can purchase. The price extension allows you to clearly demonstrate an array of product titles along with their prices. For cost-minded shoppers, this immediate transparency can attract their attention if you’re within the price range. And if you’re not, it will prevent irrelevant clicks that you pay for with no chance of conversion, so it’s a win-win. There’s one thing to watch for with price extensions: the price itself. If you have fluctuating prices or prices that aren’t set in stone, make sure you’re staying up to date with this so that you don’t end up with frustrated would-be customers on your hands. No one likes seeing “$49.99” and getting to a landing page only to discover that it’s really $65 instead. People spend an average of 3 hours and 35 minutes on mobile devices every day, and an enormous chunk of that time is naturally spent using apps. With more online traffic being dictated by mobile, you want to make sure that your app is installed on all your customers’ phones so you can stay front and center on their home screen. The app extension can help with that. It creates a small add-on to the bottom of your mobile ad showing the app icon and a clickable CTA to encourage users to easily download your app. When users click, they’re taken right to your specific app page in their device’s app store so they can download it with just a few taps on their screen. Since many users won’t know that you have an app if you don’t tell them about it (and likely won’t make it to the app store if you don’t make it easy for them), this is a big one for mobile campaigns if you’ve got an application for users to download. Promotions are used to drive sales or increase purchase value, and they’re obviously an essential marketing tool that many businesses lean on. 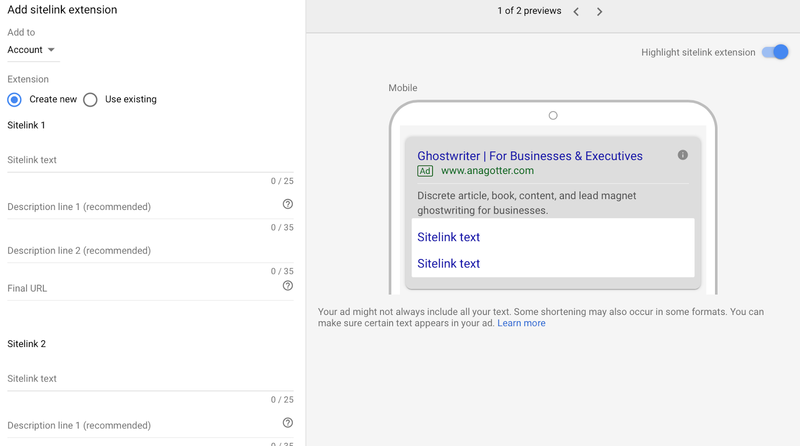 Google Ads has created additional ways to really help you highlight your best promotions in order to grab high-intent searchers looking for that deal. Promotion extensions allow you to create clickable extensions that will quickly explain the sale and take users to the designated sale landing page when they click on it. If you have multiple sales going on at once, you can add multiple links to the extension for best effects. Even if your ad features sale information in the copy or the headline (which it may if you’re targeting sale-related keywords), the ability to send users to specific sales pages is a huge advantage. The fewer steps they have to take towards conversion, the better. Which Extension Should I Choose? There are clearly a lot of extensions that you can choose from, and while this can seem overwhelming, remember that you don’t need to use each one. Rather, you should prioritize those that will work best for you, your campaign and your audience. When choosing an extension, first consider the specific goal of the ad campaign you’re creating and the search intent of the user. 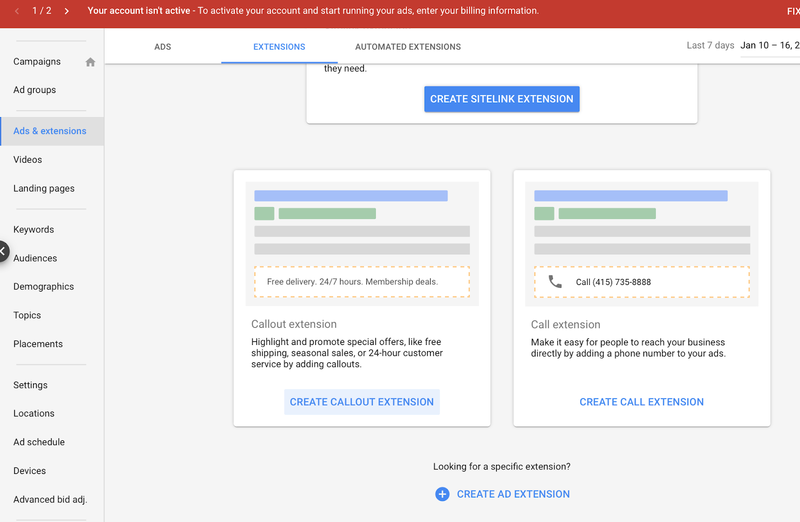 If you’re trying to optimize for phone calls, it makes sense to use that call extension. If, on the other hand, you’re trying to capture attention with some amazing sales and discounts, opt for the promotion discount. Think about what’s most immediately useful to the viewer of the ad campaign, because that will help you get results. If they’re looking for an emergency dentist, for example, the right extensions can show them that you’re open now, where you’re located, and a mobile-clickable phone number they can use to let you know they’re coming. It’s also useful to test different extensions, running A/B tests to see which are most beneficial to your campaigns. This will show you definitively what’s driving more clicks, and (even more importantly) what’s helping you to capture more engaged users who also convert. Google Ad Extensions can increase your campaigns’ CTR and conversion rates by helping you stand out and show users more information that’s valuable to them. Since conventional ad space is so limited with less than two hundred characters available, the ability to add on to your ad and make it more useful and informative is an incredible asset. Use extensions that work with your specific strategies and ad campaigns, and that will help users find whatever it is they need from your business as quickly and efficiently as possible. If you’re able to do this, you’ll keep both searchers and Google happy, getting more results for less.